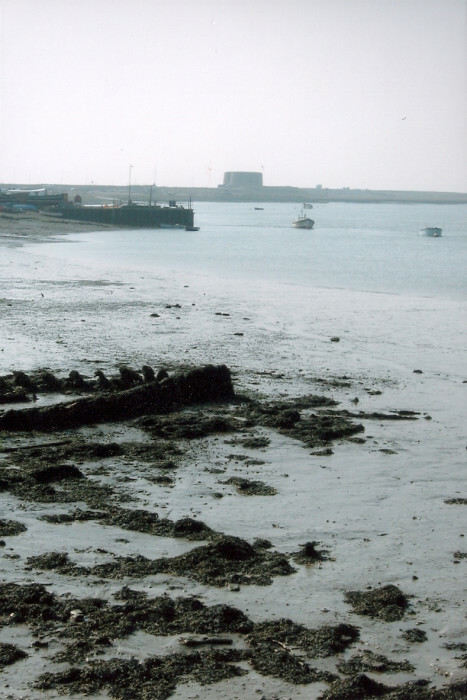 Edward’s father is presumed dead – drowned at sea. I wrote this novel shortly after my own father had died, and, like Edward in the first chapter, kept thinking I saw him everywhere, particularly on the Suffolk coast, where he had loved to sail. Indeed, the novel’s setting was inspired by the town of Aldeburgh in Suffolk, though it is called Uffenham in the story. 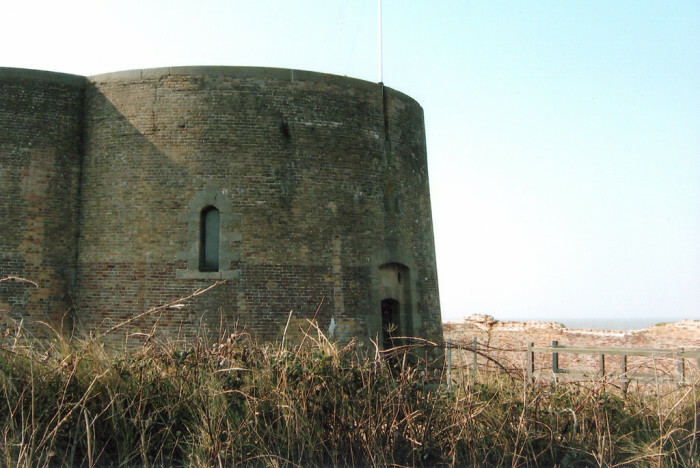 Some of the action happens in and around the old Martello tower and along the top of the sea wall and dykes – all places that you can find there. The Carnival, where Edward sees the sinister Locke and his children, is put on in August every year and is much as I describe it. When you look out to sea, clouds float on the grey horizon, looking exactly like a strange, far-off land – like the island that Edward sees. As the story of The Ice Boy began to develop in my head, I knew it needed something else to make it work. That something was the myth of Baldur, the most beautiful and powerful of all the Norse myths. When I was six and at school for a short time in London, it had been read to my class (thank you, Faulkner House!) and I’d loved it ever since. You can see how it fits in with Edward’s story when you read the book. 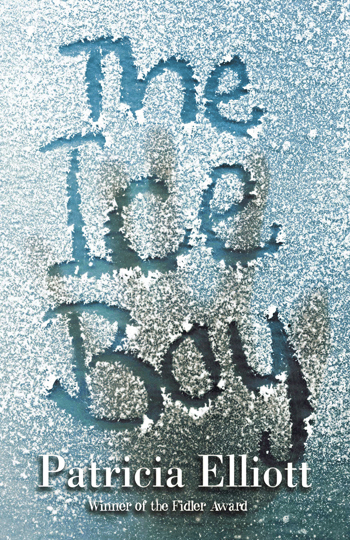 The Ice Boy wasn’t my first novel – there were many ‘apprentice’ pieces of writing before it. The typescript of The Ice Boy had been sitting in my drawer for a while, when two writer friends persuaded me to enter for the Fidler Award. This award was given for a first novel by a previously unpublished author, and the winning novel was published by Hodder Children’s Books. ‘Send something, anything,’ said my friends. I was very reluctant – in fact, I only just caught the last post before the closing date of the competition! I was presented with the Award at a special party, and in the photograph you can see how happy I look.